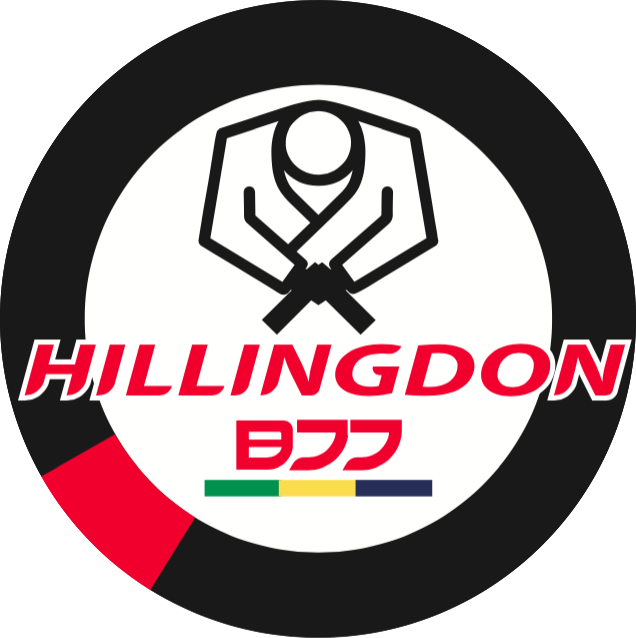 Last month some of the Hillingdon BJJ team headed to Dartford to compete in the No-Gi English Open. They had some good fights and demonstrated some great progression. Raj took Bronze in the purple belt light weight division and Dan took Gold in the white belt heavy weight division. Well done to all that competed.